AKD Ink currently offers promotional and personal gifts for any occasion. We can also provide custom printed shirts and other apparel, engraving, banners, signs, badges and business cards in a timely manner. Our engraving services are ideal for corporate identity or personal messages, and many of our customers relate our engraved gift items to that of higher priced specialty stores. Our printing and design services are top notch and most jobs can be completed within 3 business days. 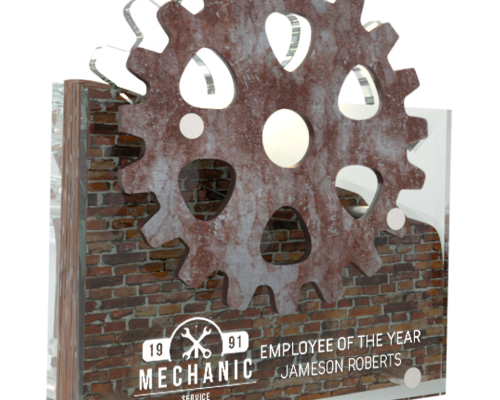 Just remember, if you have a logo, a picture, a slogan or any other words that need to be printed, etched, engraved, or embroidered, we will bring your vision to life. Our design team is always ready to assist YOU, our valued customers. AKD Ink is a world class leader in the production of custom awards and trophies. We make our products with great pride and a surplus of enthusiasm to ensure the best quality you will ever receive. 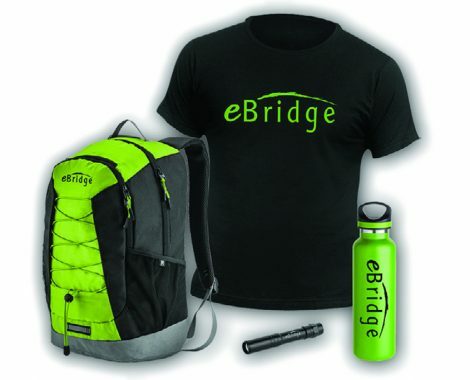 We produce custom marketing gifts that will make you and others happy. Give us your design and we will make it exactly how you want it. From business cards to postcards, posters, brochures, and more, we offer quality printing to meet your marketing and advertising needs! Do you have an idea that you wish to see on apparel? Maybe your company is at the level where you want to represent it. Send us your designs and we will make your ideas come to life. "Got my son's Super Mario Bros themed birthday party banner from here and it was awesome! Excellent quality and detail." "I could not have had a better experience. 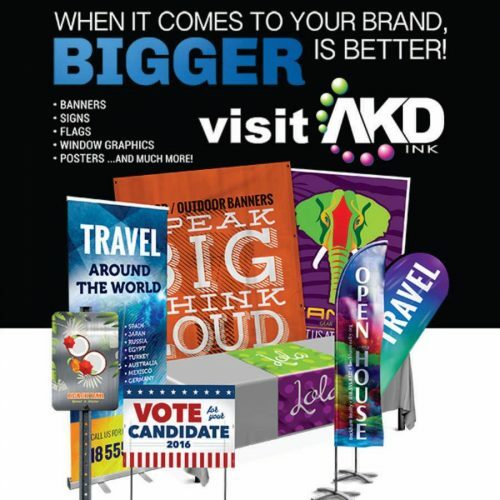 AKD was able to print brochures at half the price of what kinkos charges and was extremely quick. I was very happy with the costumer service, I was panicked about how fast I needed the brochures done and the employees calmed me down with there confidence in having it done on time. I was extremely happy with the quality of the printing." "Chris and Anthony were a great help to me when I needed t-shirts printed for my son's birthday. They are very competitive in pricing and handled every twist and turn professionally. There was a "hiccup" in my order 2 days before the party and they rectified the situation immediately and I was able to have my t-shirts on time. They turned out fantastic and my son is elated! Thank you for your hard work and for the super cool shirts! BTW, they do everything from stamps, awards, shirts...etc. Definitely will use them again." "Awesome service. my order was designed, printed and ready very very fast! i loved the reasonable prices and their quality of work and customer service. I definitely will be using this company for all my business needs!!!" "Great place with friendly staff and fantastic service. AKD I love you!" "These guys were great !!! Needed a custom t-shirt immediately with a photo and they got it done within 30min! Great job too!!!" "Best place to get things engraved...great prices great quality with great service with a smile...LOVE A.K.D!!!!" The best way to experience our wide collection of products is to visit our stores. When you you need a logo or word on anything remember AKD. Don’t think, just choose AKD Ink.